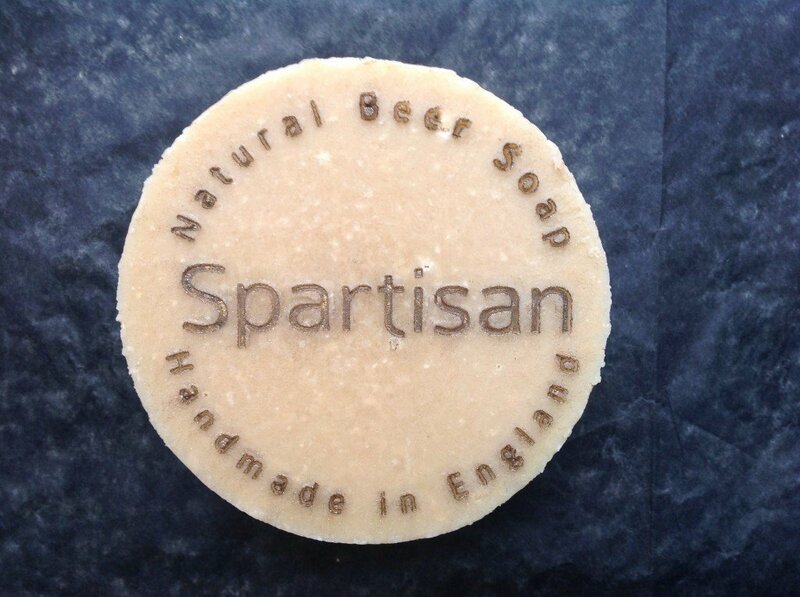 Choose any 4 beer soaps from the site to make a personalised gift. 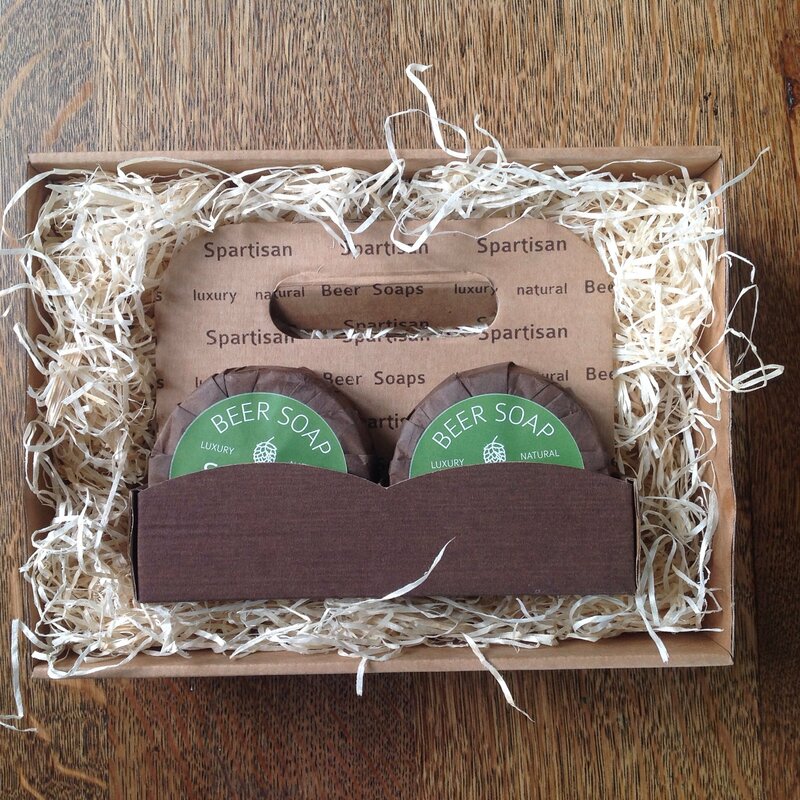 A thoughtful and fun present – a gift set of beer soaps made from his or hers favourite ales. 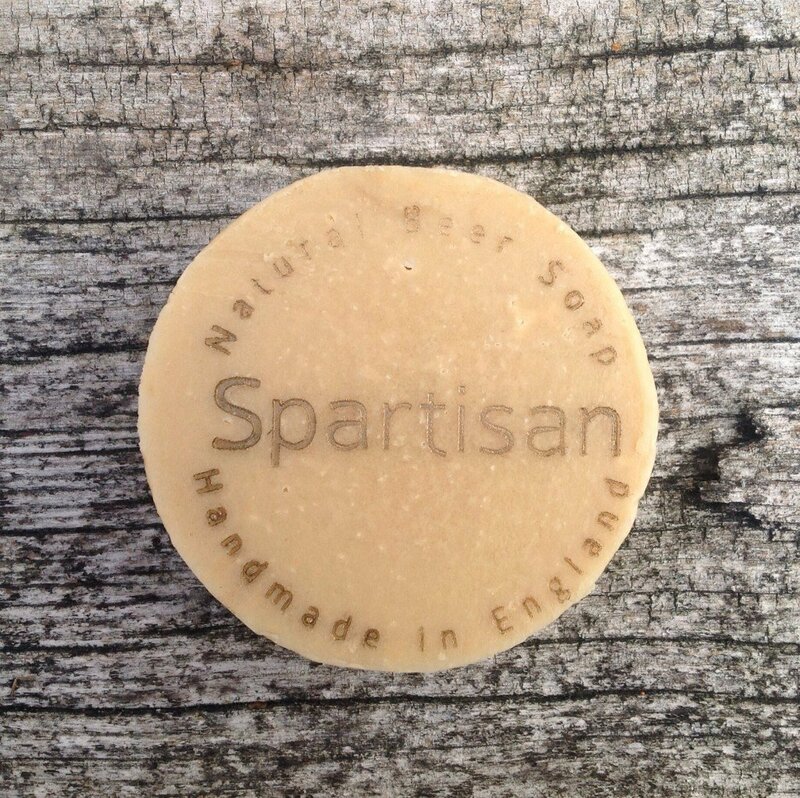 So much going for it – it is unique, it is all natural and handmade, it smells lovely and it is fun. 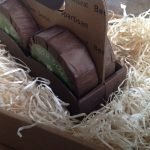 Give them something they haven’t seen before! 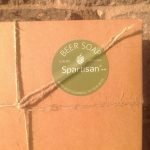 Gift set comes with our branded four pack soap holder, lovingly packaged in a nest of wood straw in a quality brown kraft box with a lid. 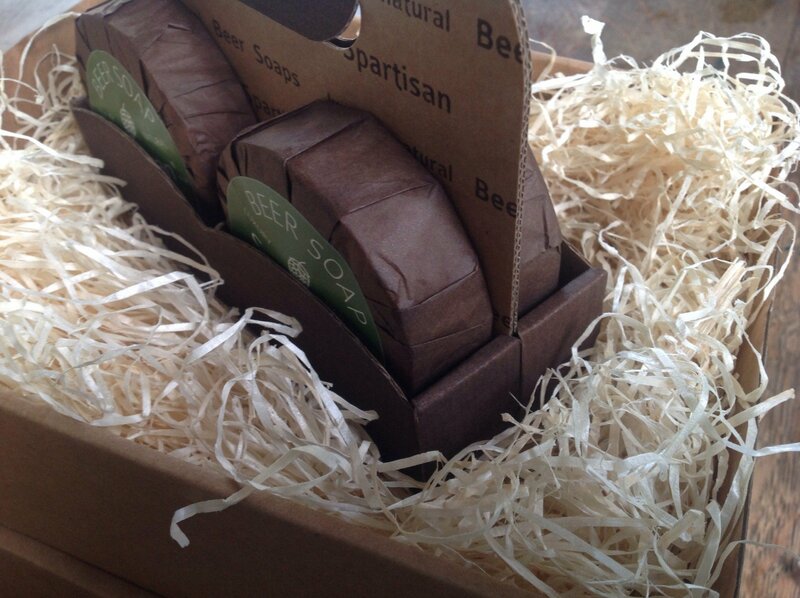 The box is tied with a rustic twine and sealed with our branded sticker. 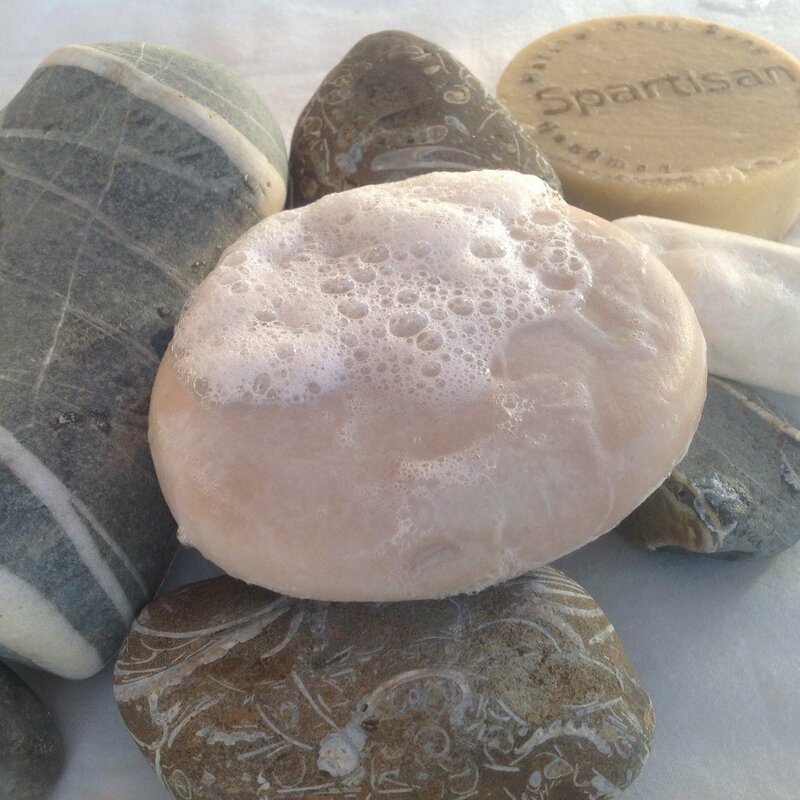 Please make a selection of four soaps you would like to be included in your four pack. 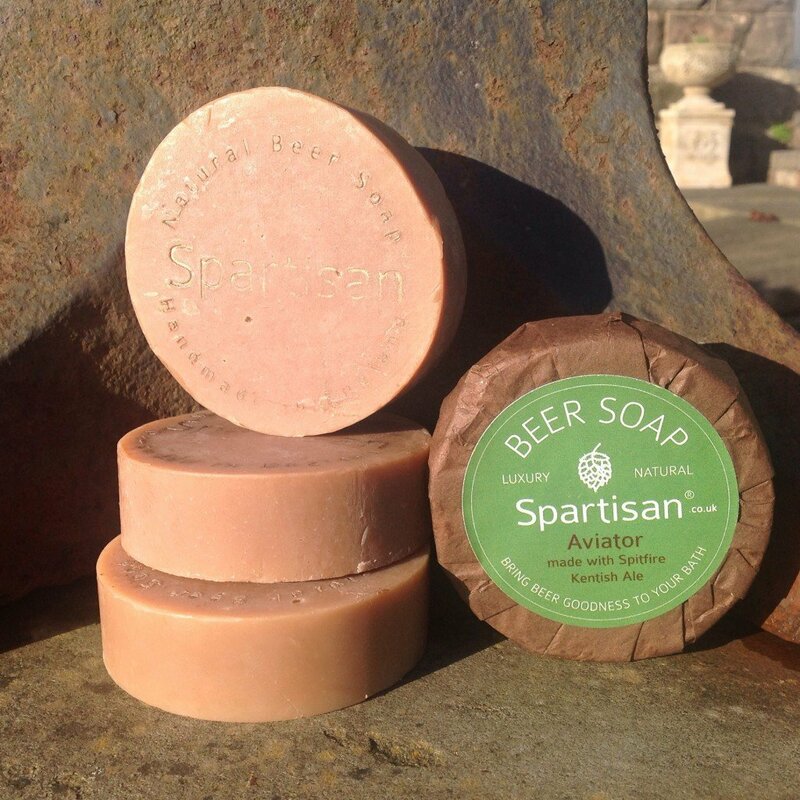 You can choose any 4 beer soaps that are in stock And put your selection into the Order Notes on the checkout. The delivery for our 4 pack of Beer Soaps is free to the mainland UK addresses.